But don’t let the guy who has everything (or seems to want nothing) stymie you this year. Here are some great gift ideas that will impress even the toughest recipient. 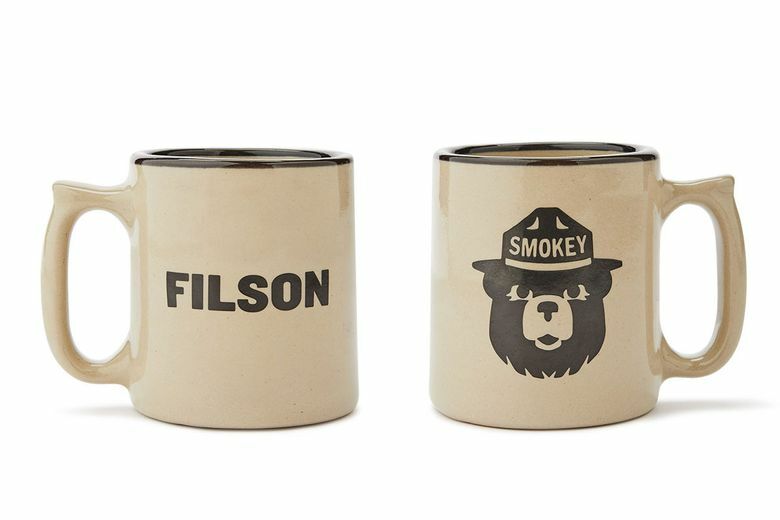 Filson Smokey Bear Stonewear Mug ($30 at Filson locations and filson.com). This limited-edition, kiln-fired mug with Smokey Bear on one side and “Filson” on the other is custom-made for the local outdoor outfitter by Red Wing Stoneware. Crowd Cow A5 Wagyu Petite Striploin Steaks ($95 at crowdcow.com). 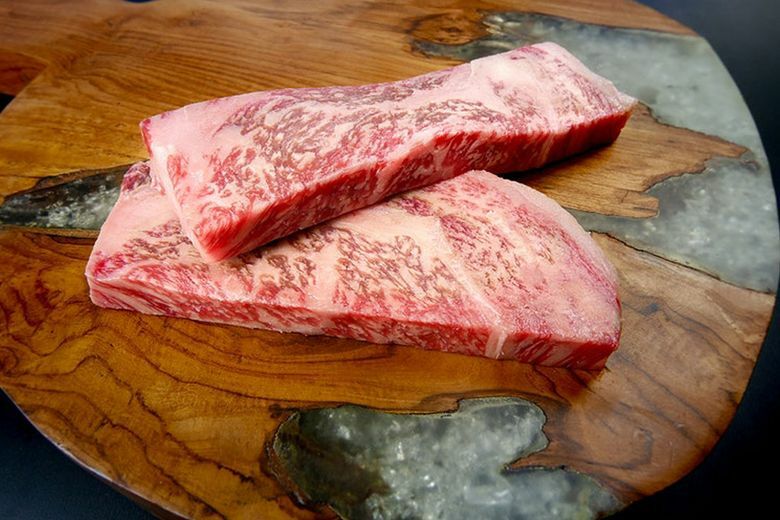 Treat him to the richness of Wagyu beef, brought to the U.S. from Kagoshima Farms in Japan by local company Crowd Cow. The two perfectly marbled 4-ounce portions are plenty for two and the meat practically melts in your mouth. 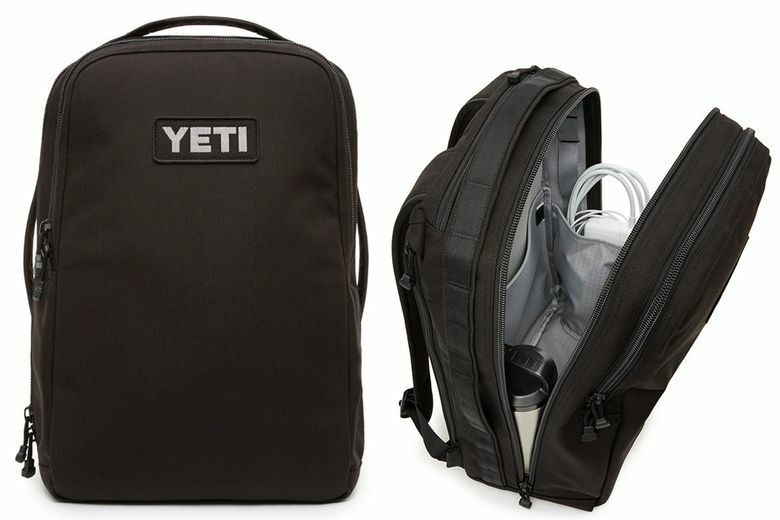 Yeti Tocayo Backpack ($249 at yeti.com). With sleek looks, sturdy construction, padding throughout and water-repellant coating, this durable commuter bag will take him from work to the ski hill to the campsite and back. Schott NYC Fleece Lined Longhorn Sweater Jacket ($160 at Asher Goods, Kirkland, and schottnyc.com). 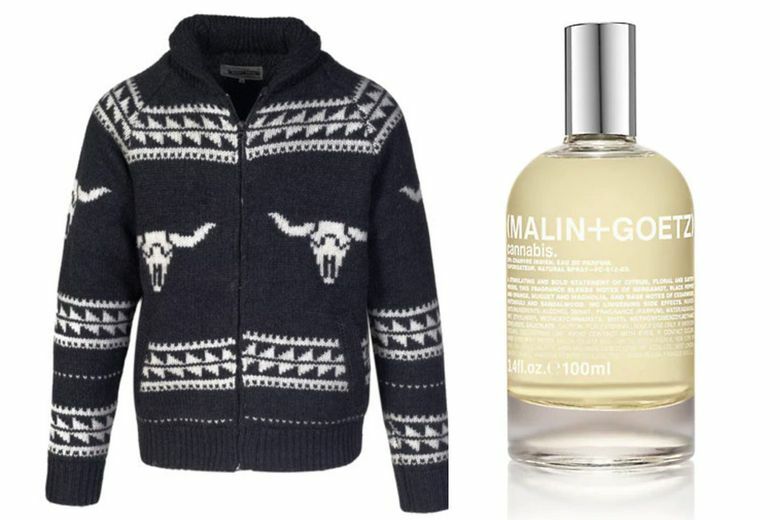 A fun but subtle longhorn motif makes this shawl-collar cardigan extra special. A cozy wool-blend fabric and plush pile lining will keep him warm all season long.